The activation code is not suitable for the Polish version (in Polish). Registration code you receive immediately after payment in the window after the payment. Also get a link to your personal account, where all your keys purchased on the site are displayed. The license validity period is counted from the moment of registration in the antivirus. * Suitable for versions 2016 - 2017 - 2018 - 2019 years. * This key does not activate Kaspersky Secure Connection and other additional services. 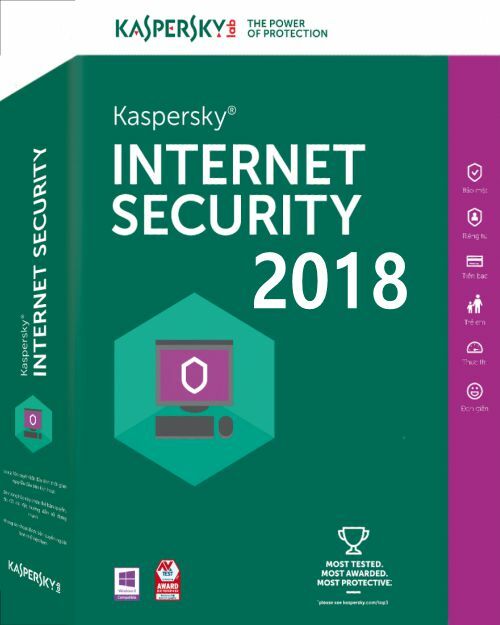 Kaspersky® Internet Security is the solution for providing the optimal level of security. Innovative hybrid protection instantly eliminates malware, spam and other Internet threats, saving computer resources by combining cloud and antivirus technologies.